Together, we work out your pricing, sales and marketing, and overall business strategy. One that fits in with your life, not the other way around. Our sessions together are very practical - we take action together during every single session - we work together on your business. You will never leave with a head full of knowledge and a belly full of anxiety about how to apply what you learned. Each session you will have a clear set of actions that you can take, including follow-up email reminders so you can stay on track. 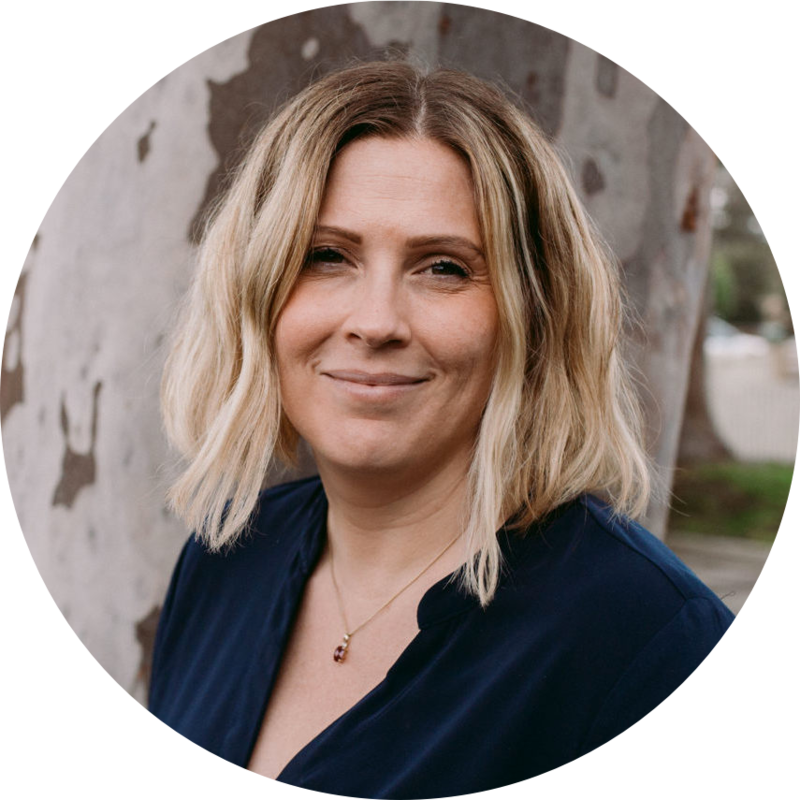 Get my value pack of templates and tools for your business for just $29 and I’ll deliver it to your inbox in moments. 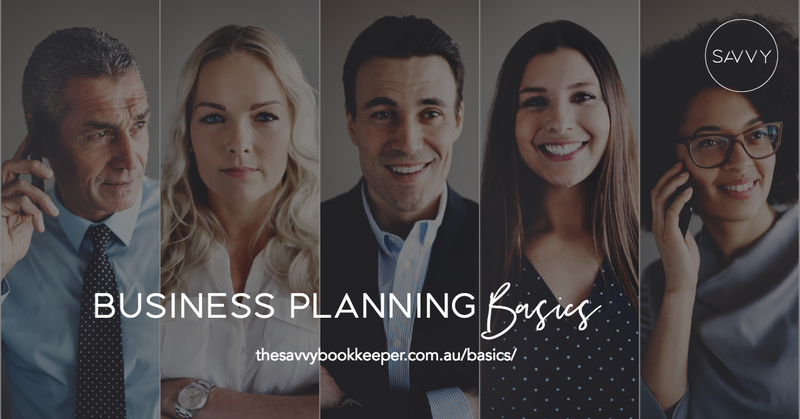 If you're ready to jump in and find out more about how business planning can help your business, sign up for the Business Planning Basics webinar. It's FREE.